The Caine Prize for African Writing is a registered charity whose aim is to bring African writing to a wider audience using the annual literary award. 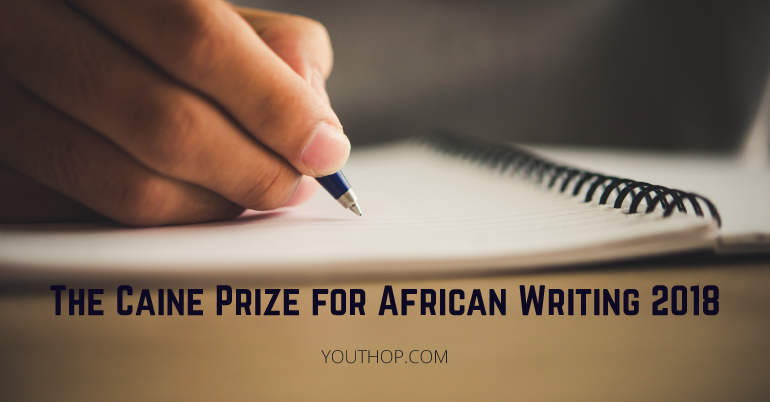 In addition to administering the Prize, they work to connect readers with African writers through a series of public events, as well as helping emerging writers in Africa to enter the world of mainstream publishing through the annual Caine Prize writers’ workshop which takes place in a different African country each year. Eligible Regions: Open for only African writers.